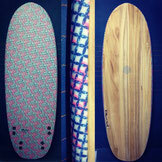 More will come soon... Sorry. 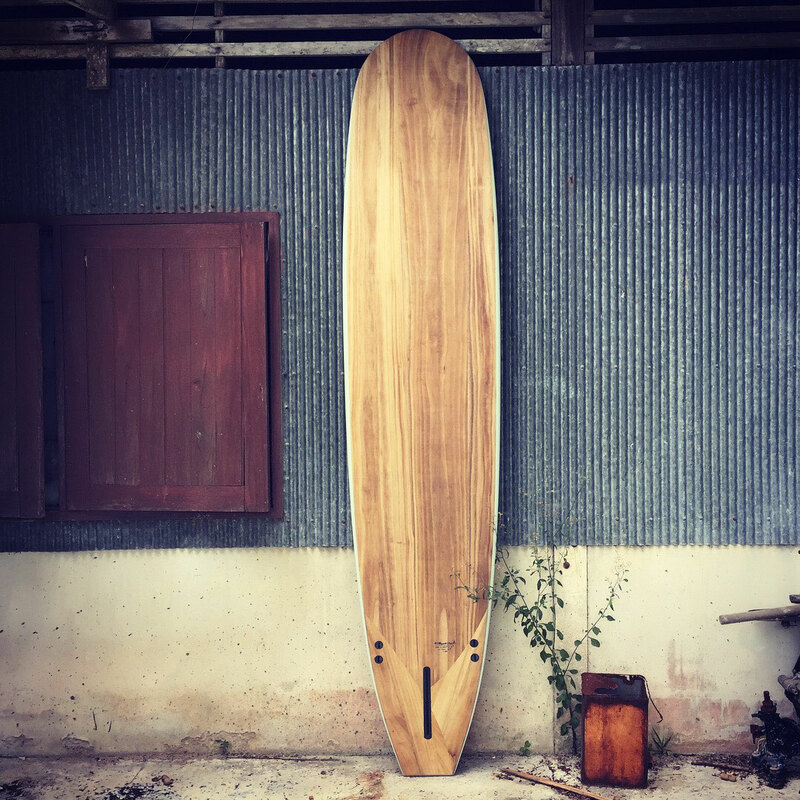 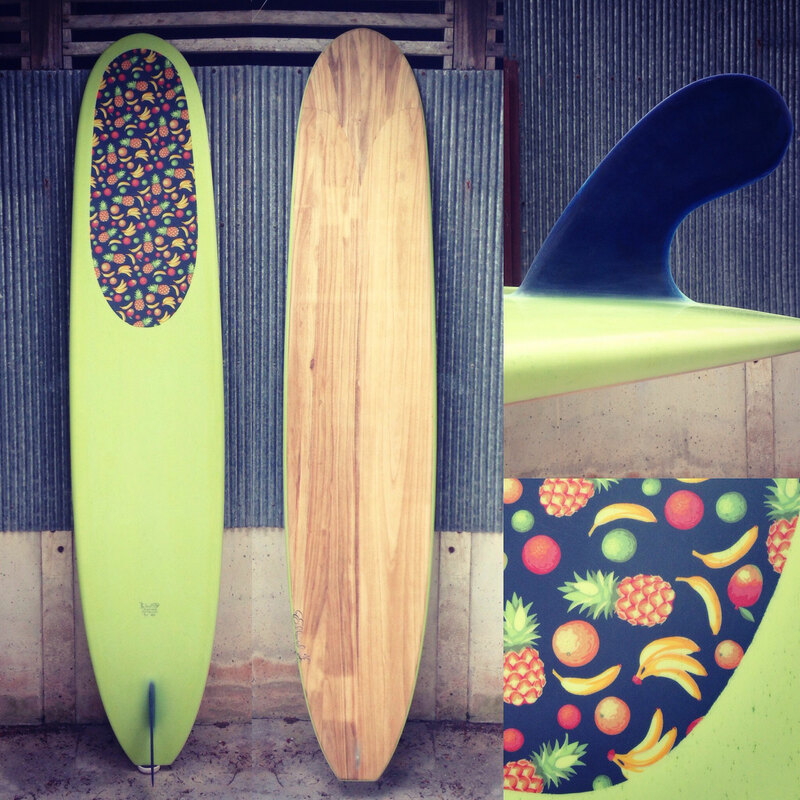 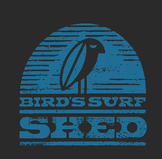 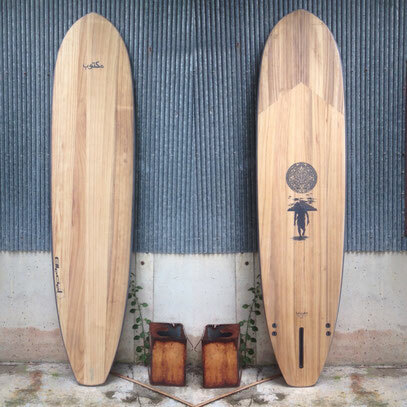 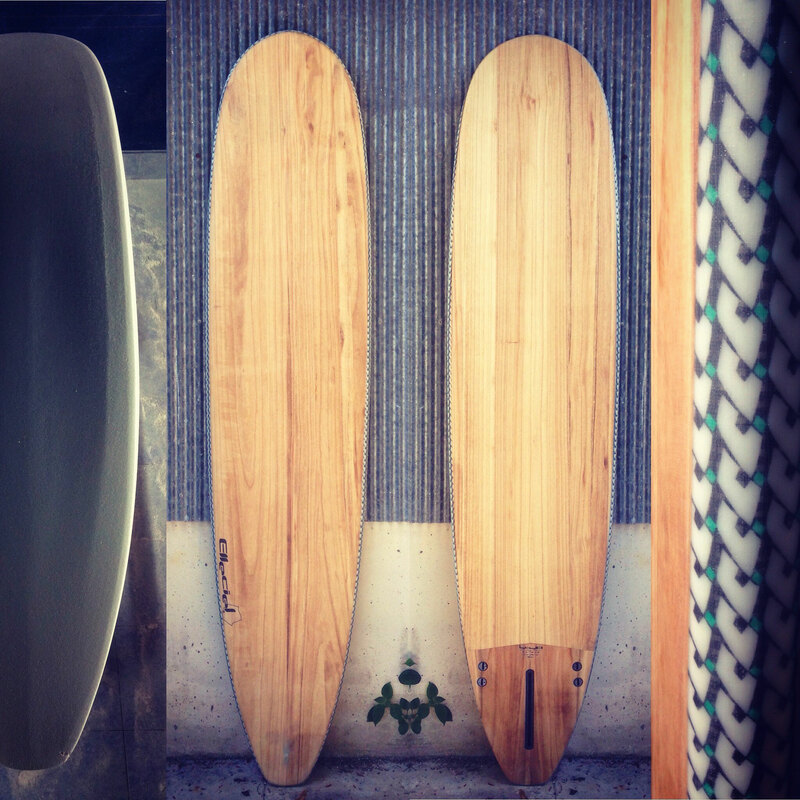 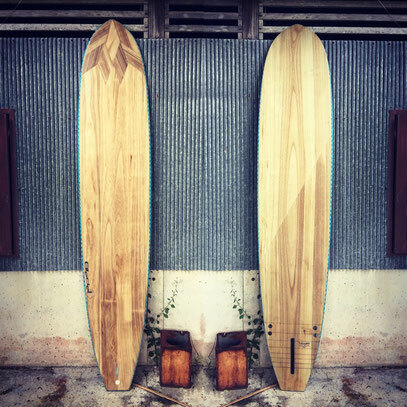 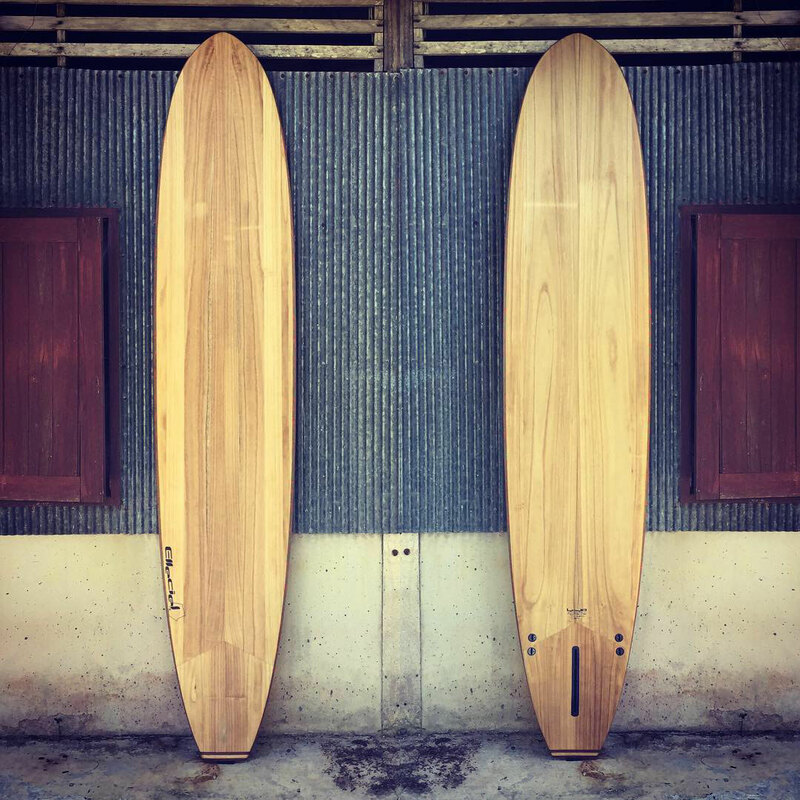 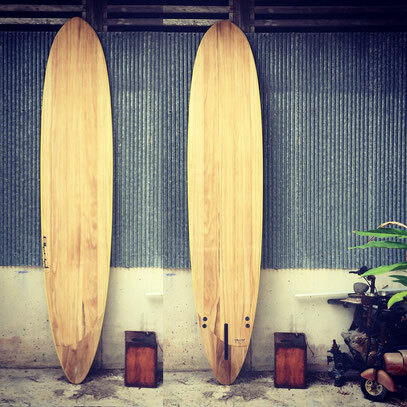 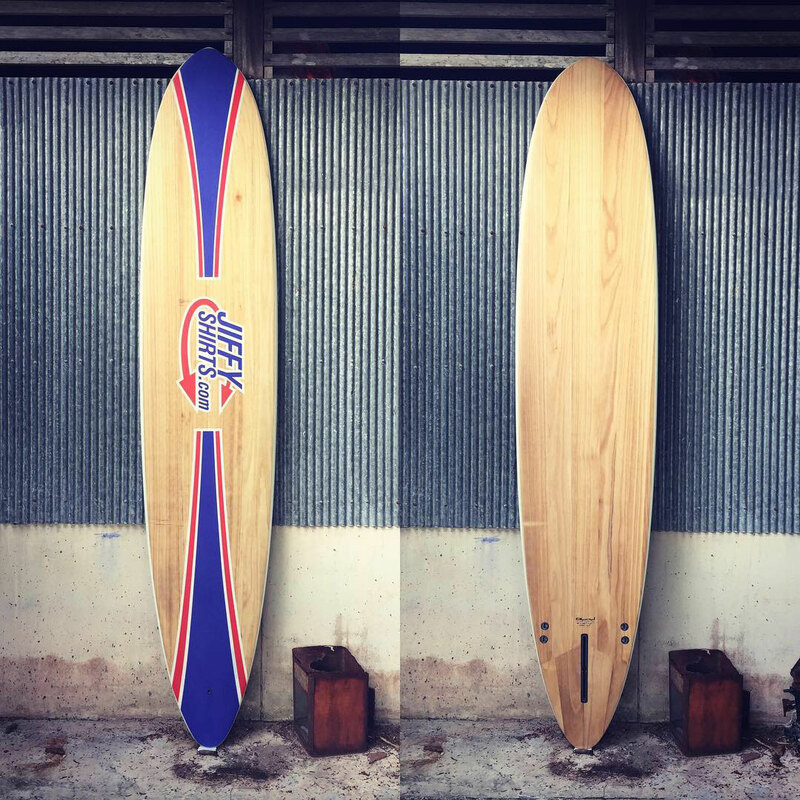 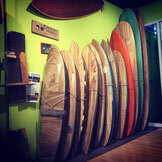 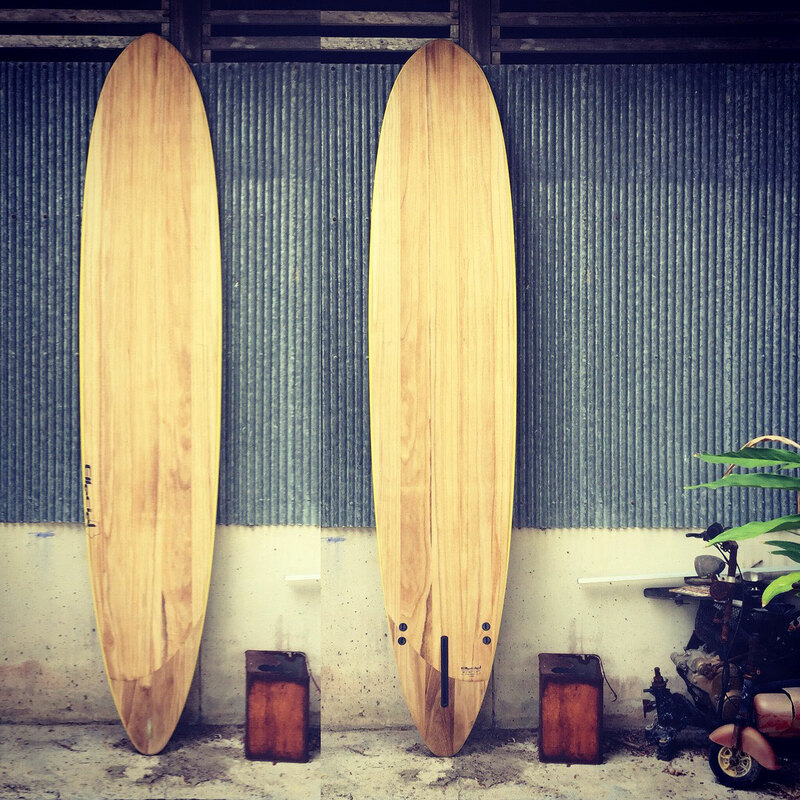 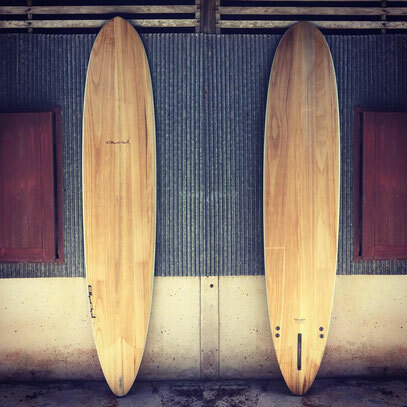 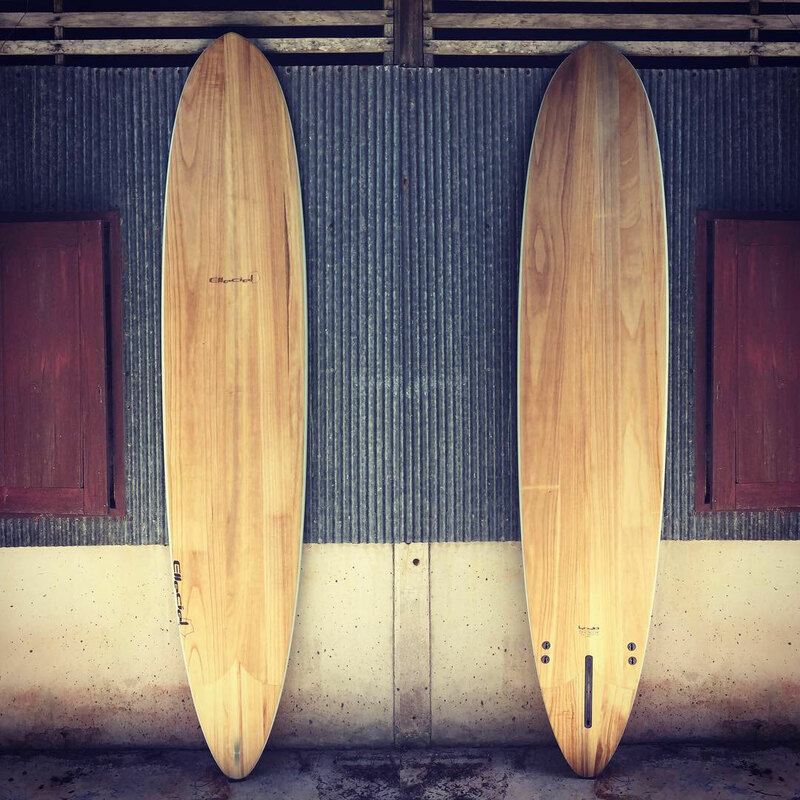 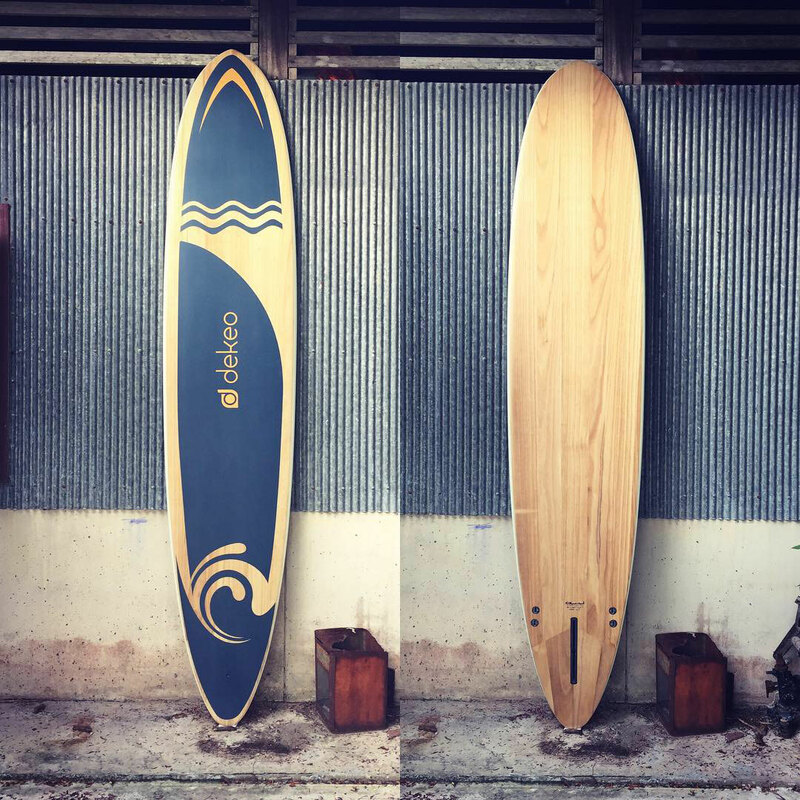 click on the pics to go to page..
#493 R. August Longboard 9'1"
#492 R. August Longboard 9'1"
#478 Squash tail R. August 9'2"
#477 R. August Replica 9'2"
#446 Robert August Replica 9'2"
#410 Wanna Be In The Pink 9'2"